Travelers always come back from Italy and go on and on about the food they had. Often they are puzzled by how healthy the Italians look. 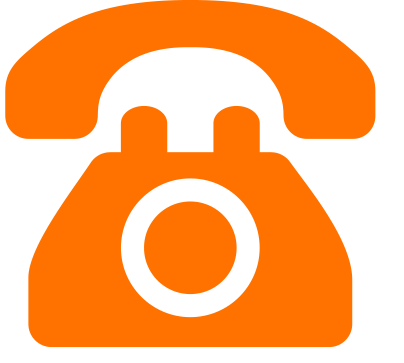 Are you curious and want to learn a few insights from a native Italian? 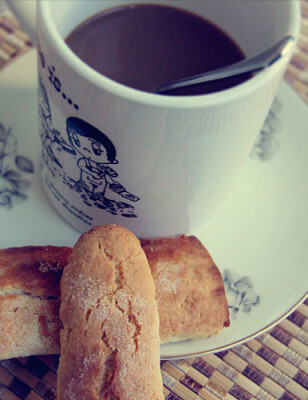 A nice coffee and biscotti are all I need to start the day, try telling my mum that. 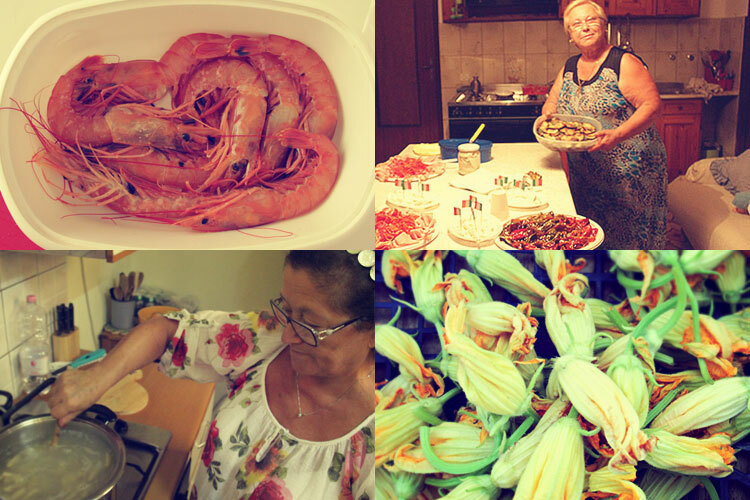 Cooking is a serious business and most women in Italy are taught how to cook by their mother and grandmothers. Men that can cook, on the other hand are a rarity. It is either a macho thing or a territorial and boundary definition for women who would prefer that men stay out of their kitchen. My mother for example in the summer when I visit, will wake up early in the morning around 6 am to make bread and pasta from scratch so that by noon the dough raised and bread is ready to bake or the pasta is dry and is ready to cook. By the time I get up around 8 she is working on the pasta sauce and she has a spread of goodies for me to eat for breakfast, homemade biscotti, homemade jams, fresh figs, mozzarelle, prickly pears, grapes, and homemade peach juice (makes me wanna go home now!). This gets worse when friends are visiting and she does not think she has enough food, when in reality there is enough to feed an army. Italians will stop working to go home and cook a meal since it is the biggest meal of the day for them. Most families will start with an antipasto featuring olives, mozzarelle, prosciutto e melone, than the homemade pizzarieddi pasta with tomatoes sauce basilico and cacioricotta (Southern italian cheese halfway between ricotta and cheese) is served. 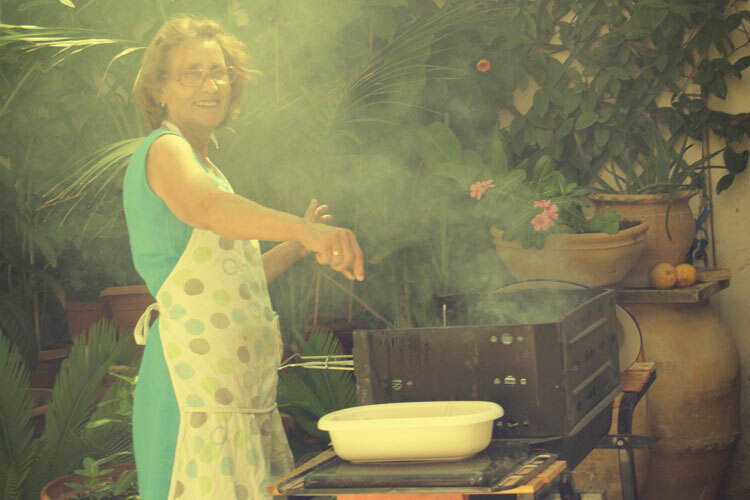 We might take a little break while my mum grills some pork, chicken, shrimp or at times some artisanal sausage served with a fresh green salad. Mind you that by now the expression “Mangia Mangia” has been uttered a dozen times by my mum and dad. And do not forget a nice glass of Primitivo wine made by my dad to wash it all down. My mum the Italian grill master! So now when you think lunch might be over, my mum will bring crudites to the table, fresh fennel, celery and cummarazzi (a type of cucumber only found in southern Italy) as supposedly they help settle down all that food, and of course make space for more. By this time we have been eating for two hours, when the fruit comes out, some of the best peaches you will ever eat, white figs, black figs, prickly pears, grapes, watermelon, and more. When you grow all of these fruits and veggies in the countryside it is hard not to put them all out. Amazingly though you find yourself eating and eating inspite of you saying “basta basta” (enough, enough). Experiential travel can be the key to getting a truly home cooked meal! Ahhh finally things seem to wind down, and bam my mum gets up and clears the table for dessert and digestivo (digestive liqueurs). This is when the happiness level around the table goes up several notches. In Italy we believe that a homemade liqueur or amaro (alcohol infused with local fruits and herbs) helps you digest, hence the name digestivo. Of course the southern Italian staple Limoncello is an example, but we also have Rosolio (made with rose petals), Nocino (made with green walnuts), Mirto (made with wild berries), Centerbe (made with 30 some green herbs), Nespolino (made with medlars) and of course Grappa. It is very typical during the summer after a 3 hours meal to take a nap and regenerate. I like to do that at the beach! Food, friends and laughter is what it’s all about for us. So you may wonder what the Italians do when eating out especially at dinner time. Always best to go with the flow, meals as you learned tend to take a long time because Italians like to relax, savor every bite, and exchange conversations over a glass or two of wine into the wee hours of the night. A late night passeggiata (evening stroll) is very common among Italians, it is an opportunity to put a stylish attire and mingle with friends, people watch, and share stories or gossip. Italians bring their kids and even babies along and it is not uncommon to see families with their young kids asleep in their stroller around 11 or midnight, especially in the summer time. Whether at night or during the day, as you walk around you are never too far away from a gelateria to satisfy your gelato cravings. If you are lucky, on a soccer match night, you may enjoy quite the display of non-verbal animated enthusiasm as the locals cheer for their teams Inter or Juventus in the piazzas or at a bar. In the end don’t worry if you ate too much, the cure is walking everywhere so you can repeat the following day! For more information on the food and wine of Italy we encourage you to check out our Guide to Italy.